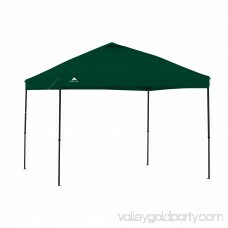 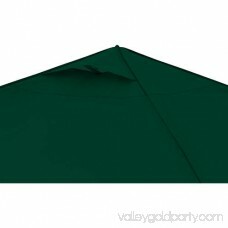 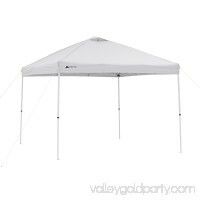 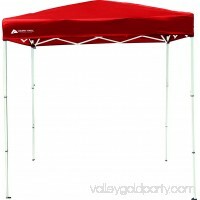 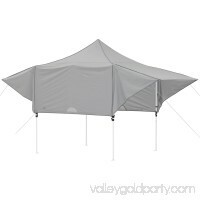 The Ozark Trail Instant Gazebo provides a true 100 square feet of cooling shade anywhere in just minutes. 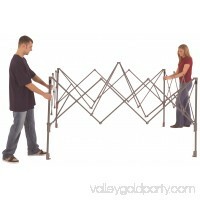 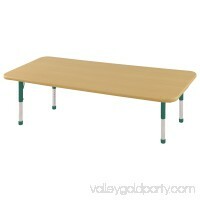 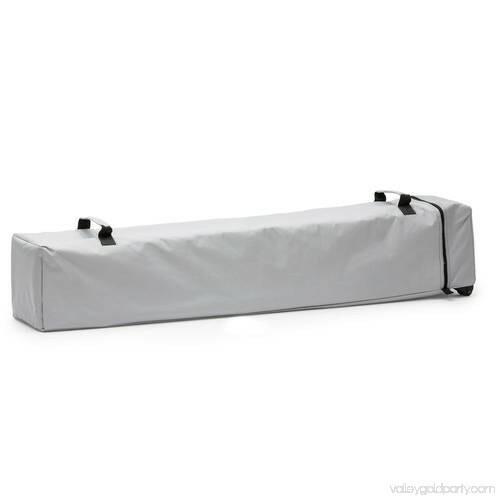 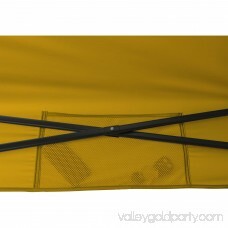 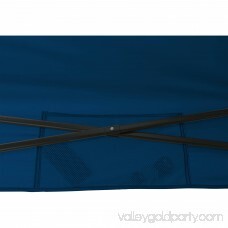 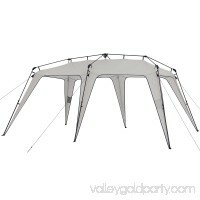 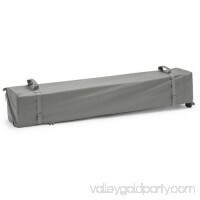 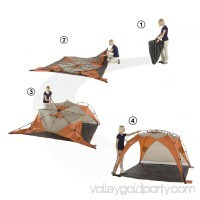 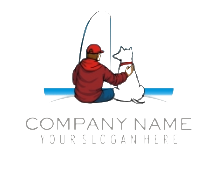 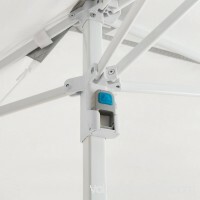 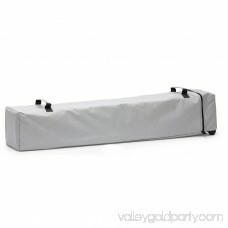 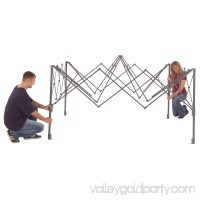 Simply extend the one-piece steel frame, attach the canopy top, extend the legs and you're done. Adjust the shade as needed throughout the day with the easy push-button system that has three leg height adjustments. 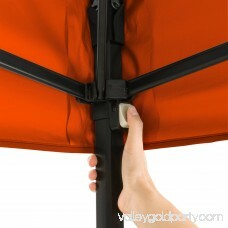 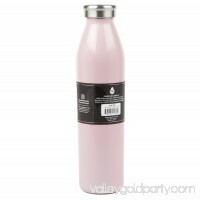 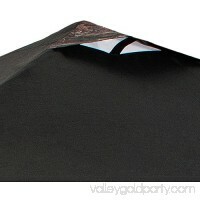 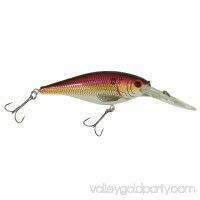 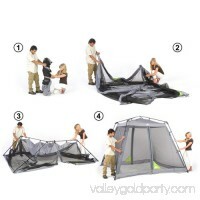 For additional circulation, simply open the two included adjustable canopy vents. 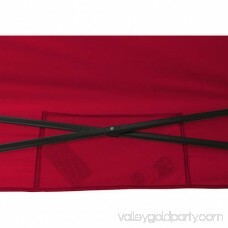 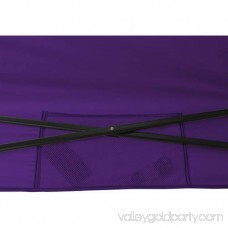 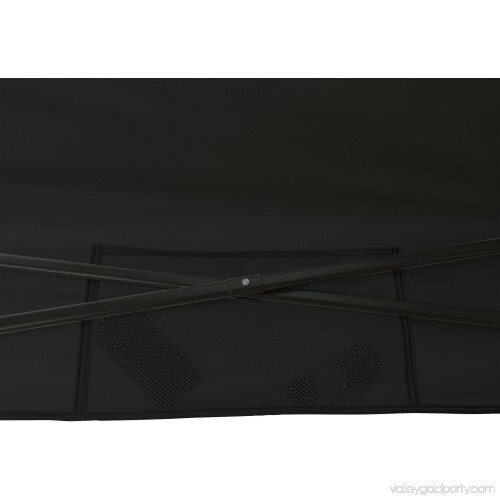 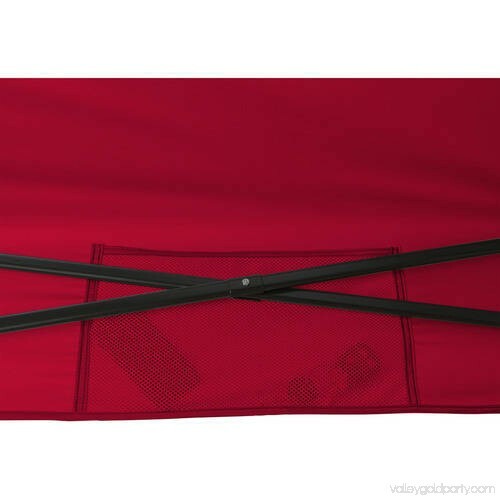 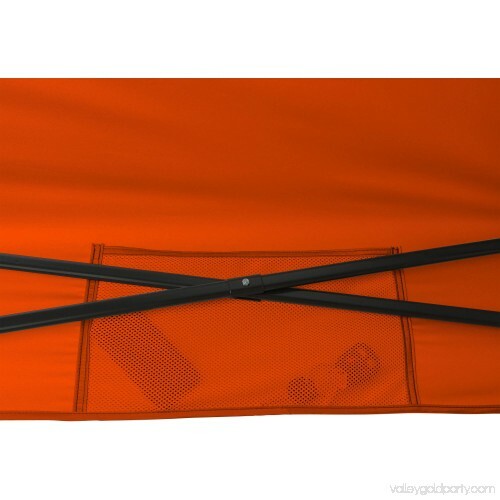 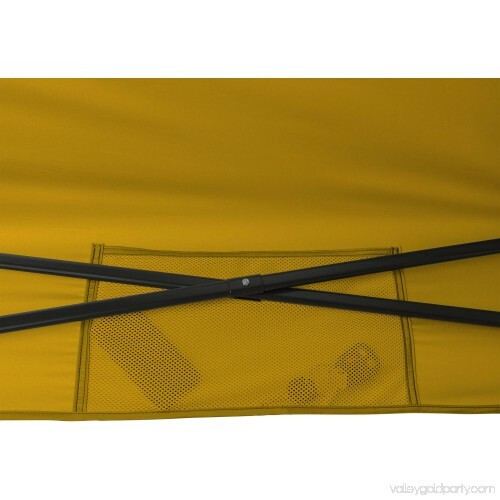 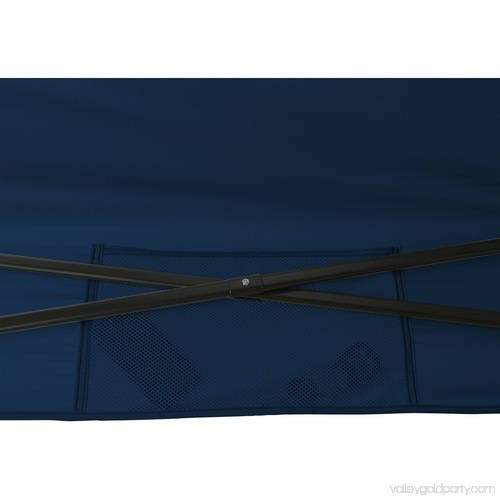 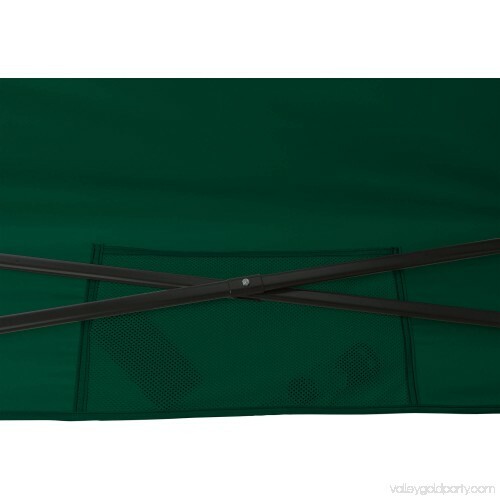 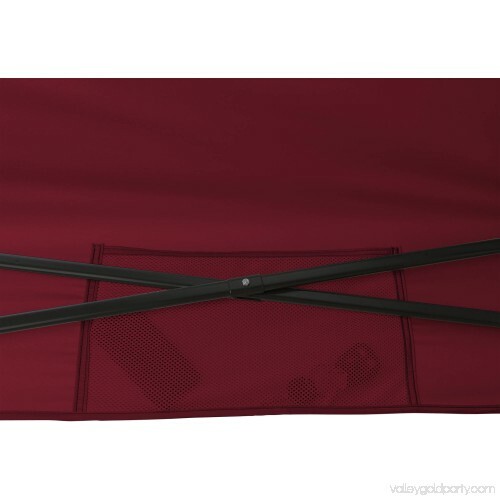 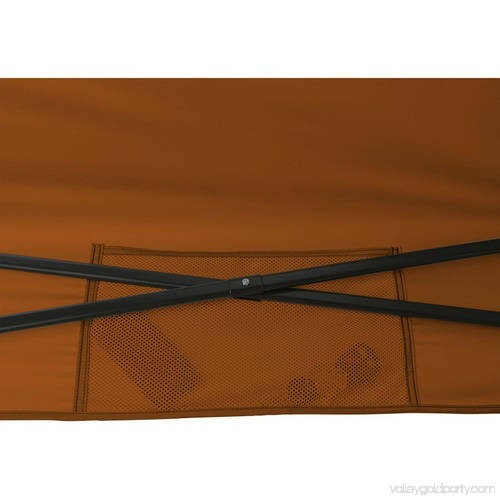 Take it anywhere with the included wheeled carry bag and stakes.